"From designing her own clothes to discussing politics with friends, Ashley Kister is determined to pursue her passions. The studious, fashionable, and go-getter seventeen year old would like to attend Temple University to pursue a career in law. 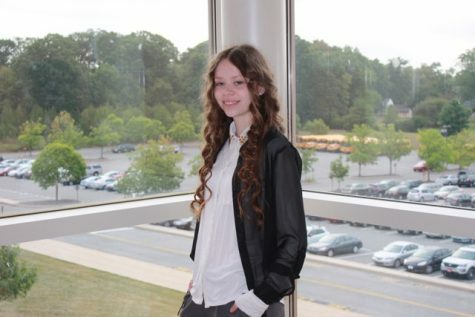 While her love for writing leads her to news journalism, her interest in politics leads her to talk about pressing issues in front of students at school. While most students may fear such activities, Kister explained that she simply eats up the fear to persevere," Alexis Pettinato.